Jean-Louis "Jack" Kérouac (/ˈkɛruːæk/ or /ˈkɛrɵæk/; March 12, 1922 – October 21, 1969) was an American novelist and poet. He is considered a literary iconoclast and, alongside William S. Burroughs and Allen Ginsberg, a pioneer of the Beat Generation. 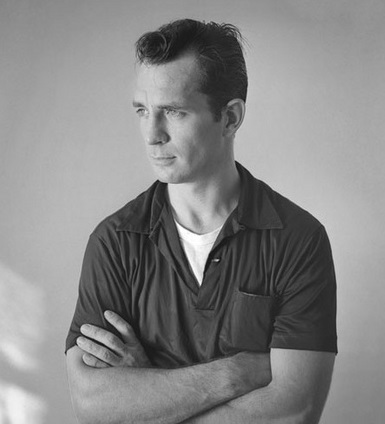 Kerouac is recognized for his method of spontaneous prose. Thematically, his work covers topics such as Catholic spirituality, jazz, promiscuity, Buddhism, drugs, poverty, and travel.